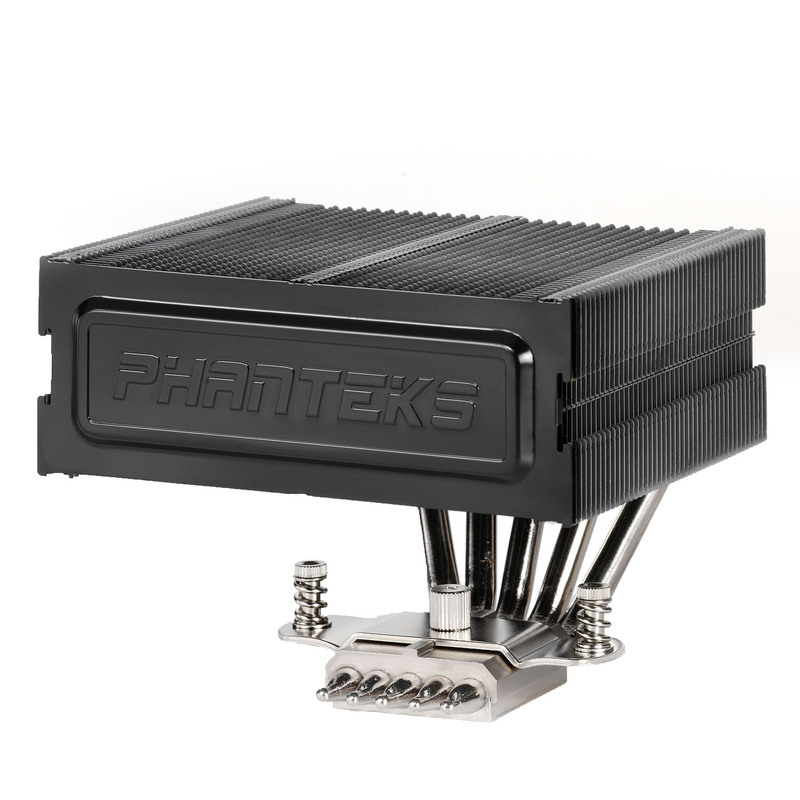 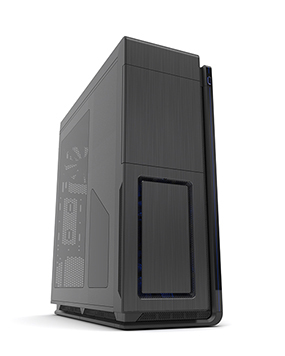 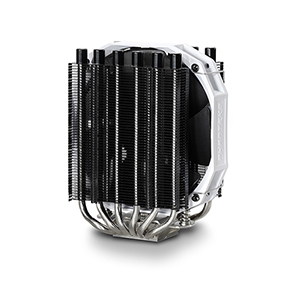 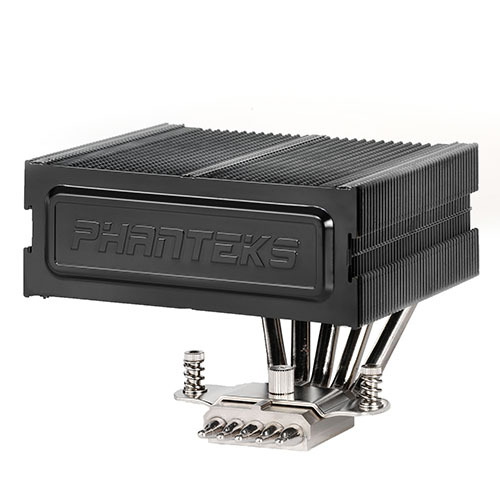 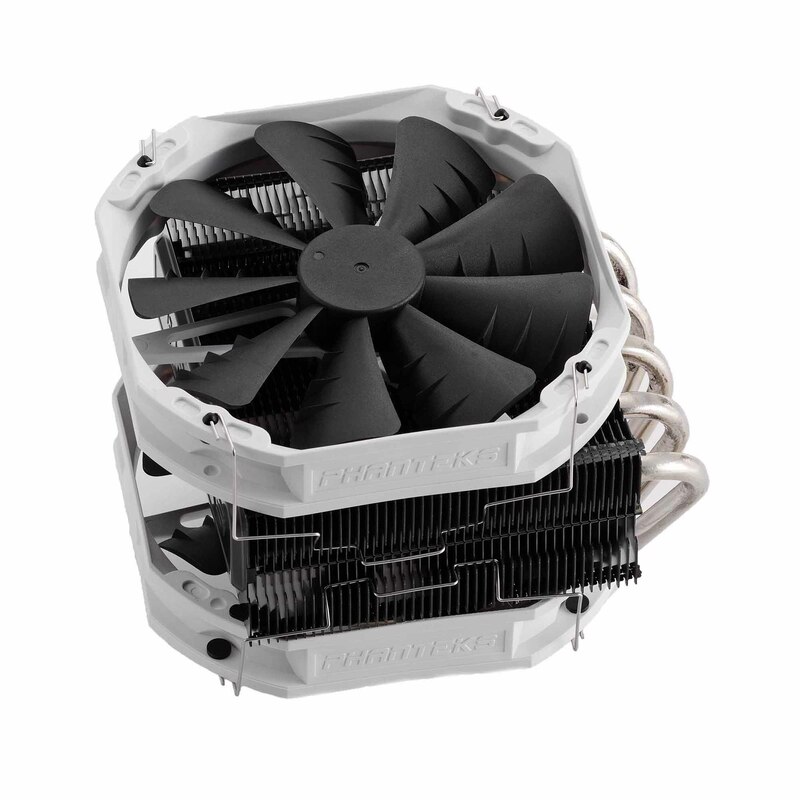 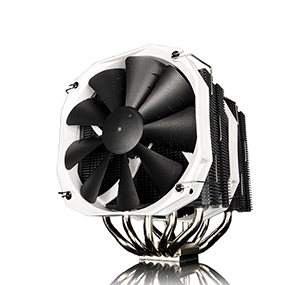 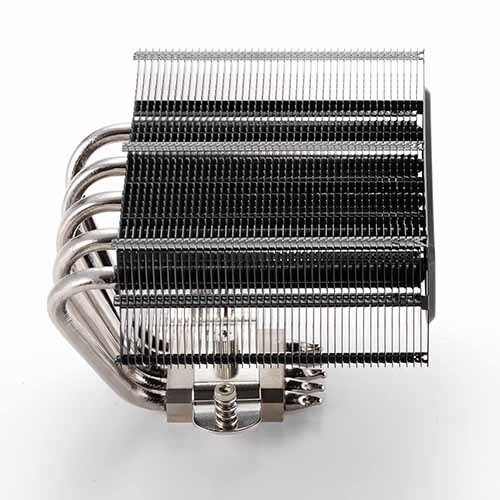 Phanteks PH-TC14CS, a single tower C-Type thermal radiator design using the latest aerospace technology. 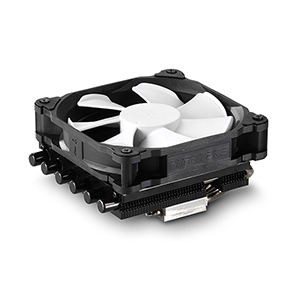 By incorporating P.A.T.S and C.P.S.C Technologies to the design, PH-TC14CS enhances thermal conductivity and creates an opportunity for greater overclocking. 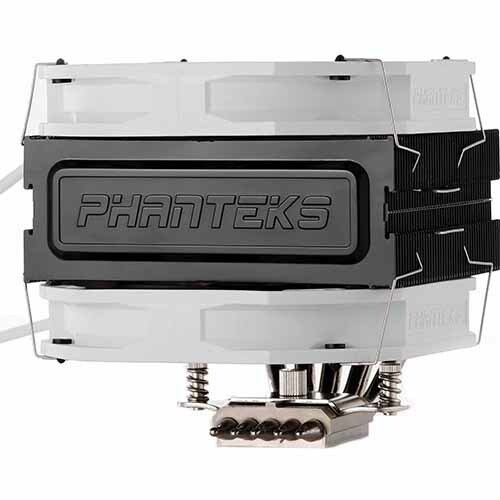 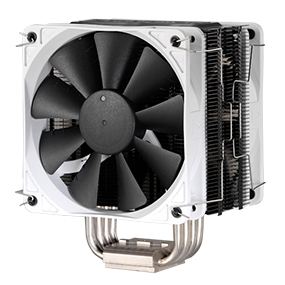 Combined with two Phanteks PH-F140TS Premium Fans with PWM functionality, max performance or silent operation is attainable. 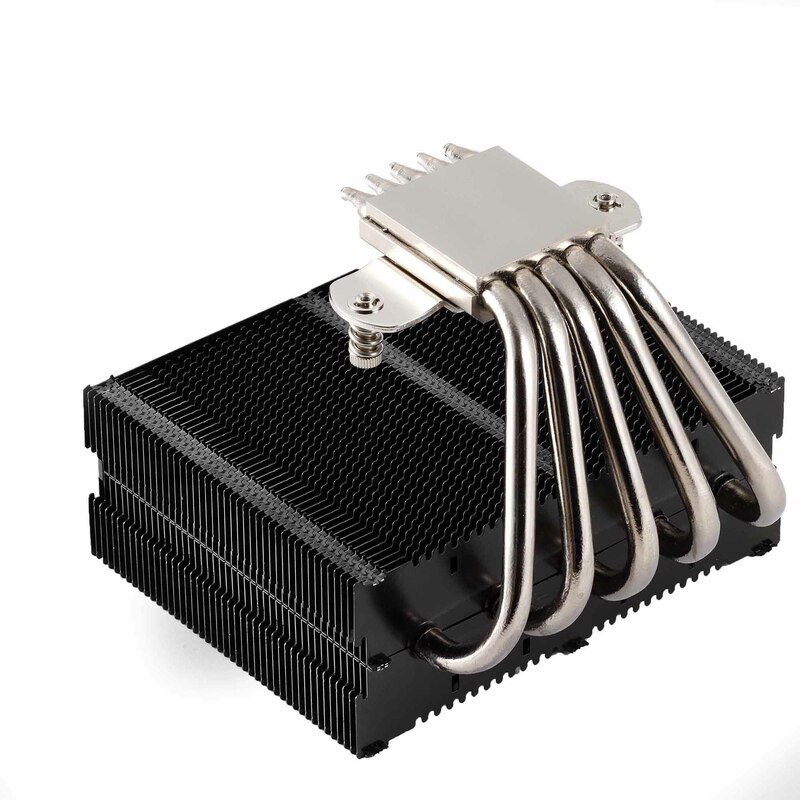 Aluminium (Cooling fins and Top Cover) with P.A.T.S and C.P.S.C.